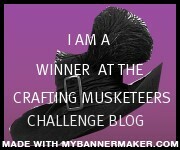 This week’s challenge is sponsored by Emerald Fairies and what a perfct digi company for a Make it sparkle challenge! I have used Binki and Buzz. 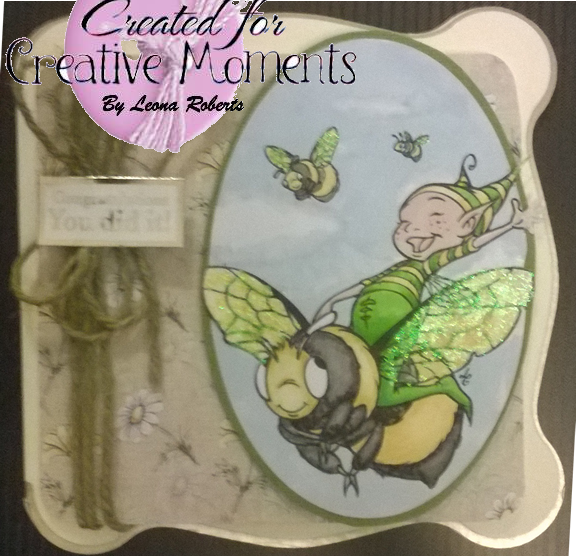 I have used a new technique for me and die cut the image with a few elements cut out manually to over lap the frame made by the mat. 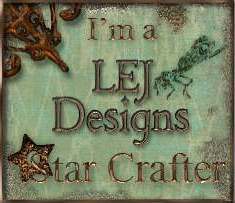 The backing paper is by Jayne Nestorenko and is part of the Cute Companions range. 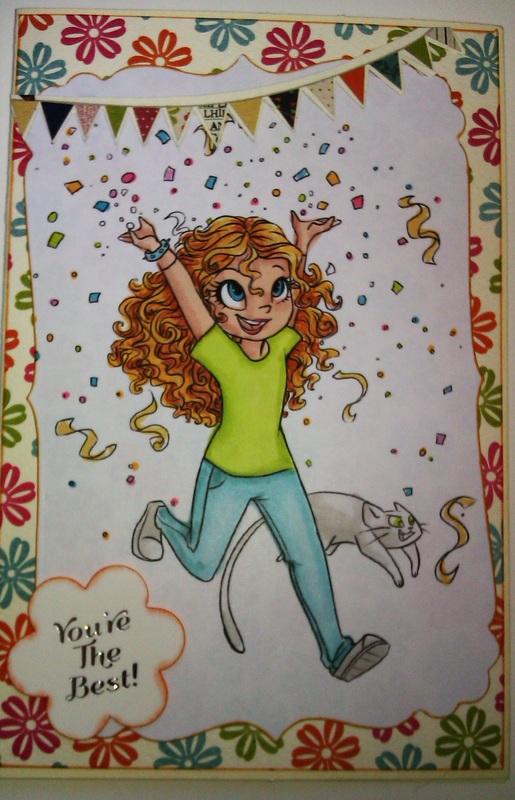 I finished with a congratulations sentiment, thinking this would make a great alternative card for passing a driving test. 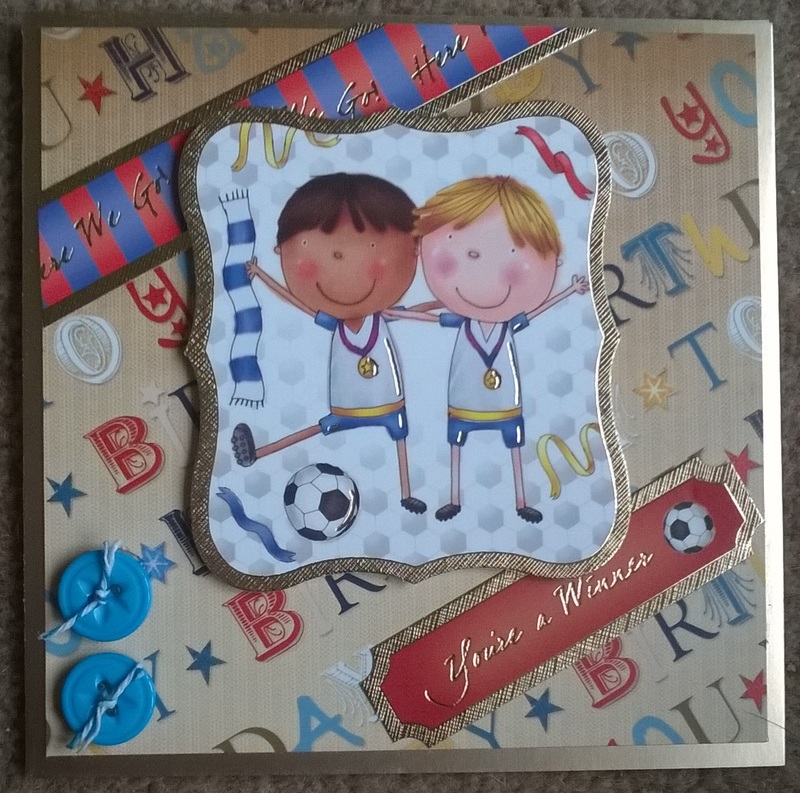 I have made this from a Hunkydory kit. It is set on a gold case base. I love that the buttons have stars in the middle to match the backing paper. 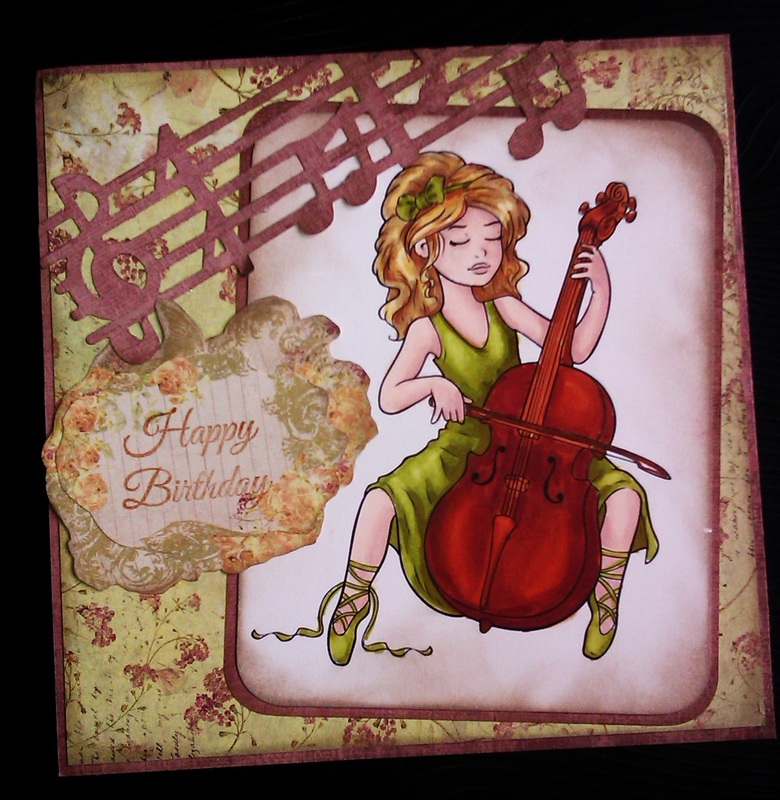 Happy New Year, here is my first card of 2014 for Creative Moments’ first challenge of the year and of course my first post of the year. 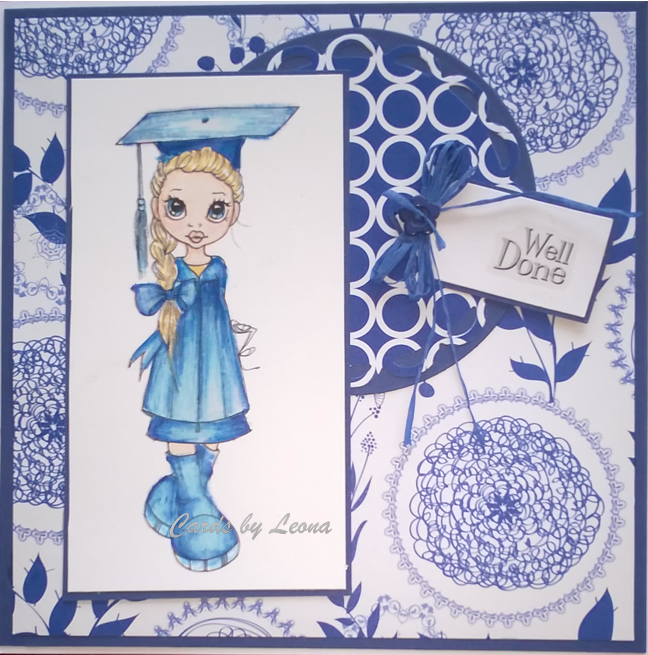 The theme for this challenge is Anything Goes and I have used a Sassy Studio Designs digi, as they have generously sponsored this challenge. Hello! 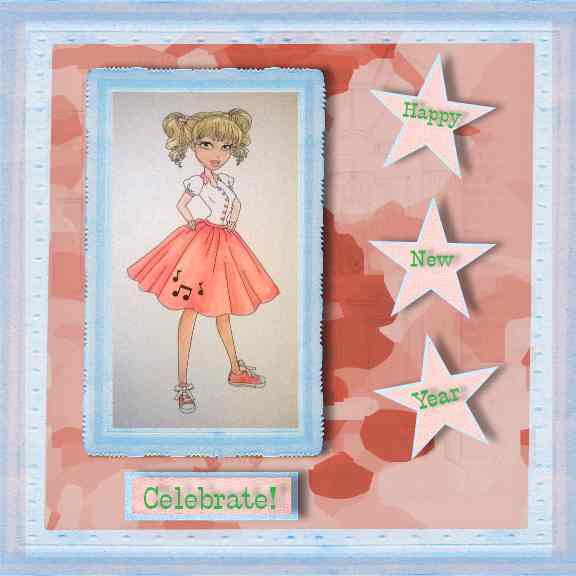 tody I am bringing you card made with a Simply Betty Image. Betty’s images are always so cheerful and this is no exception. The papers used are from Crate and I cut the bunting from one of the backing papers. I teamed them with an old sentiment from my bits box.